Part III: Coordinating Rivalry: Creating Order from Pluralism? 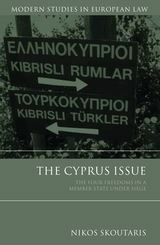 Chapter 10: Human Rights and the Autonomy of EU Law: Pluralism or Integration? 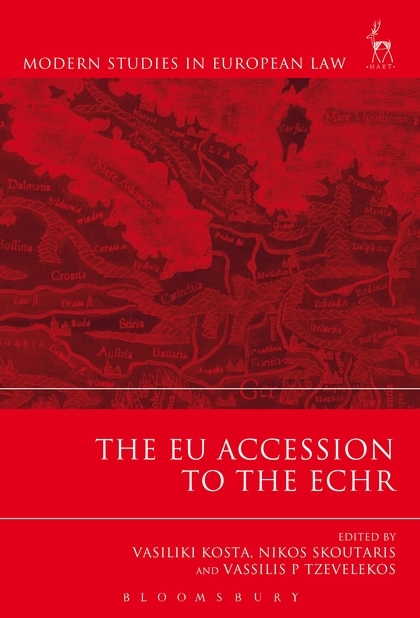 Part V: Integration in Human Rights: Towards a Common European Espace Juridique? Chapter 20: The EU's Accession to the ECHR and Due Process Rights in EU Competition Law Matters: Nothing New Under the Sun? “This book is a timely, well-researched and well-argued contribution to this body of literature. 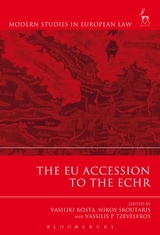 The book provides the reader with an excellent understanding of the problems and possibilities of the EU's accession to the ECHR. It is a timely contribution to an ongoing debate that equips the reader with the necessary knowledge and insights to form an opinion both on the procedural and institutional aspects of the EU's accession as well as on the substantive issue of where a permissible level of diversity of human rights protection in Europe may lie and how this level may legally be achieved and maintained. Vasiliki Kosta is Assistant Professor of European Law at Leiden University. Vassilis Tzevelekos is a Lecturer in Public International Law at the University of Hull.